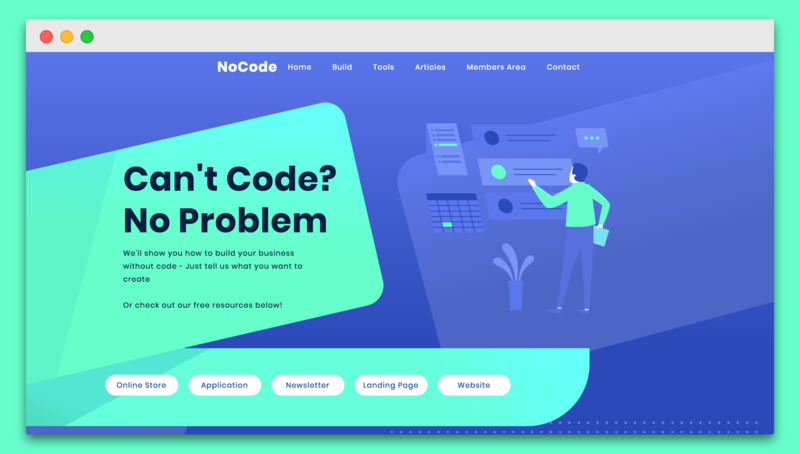 We'll show you how to build your business without code - just tell us what you want to create - Or check out our free resources below! 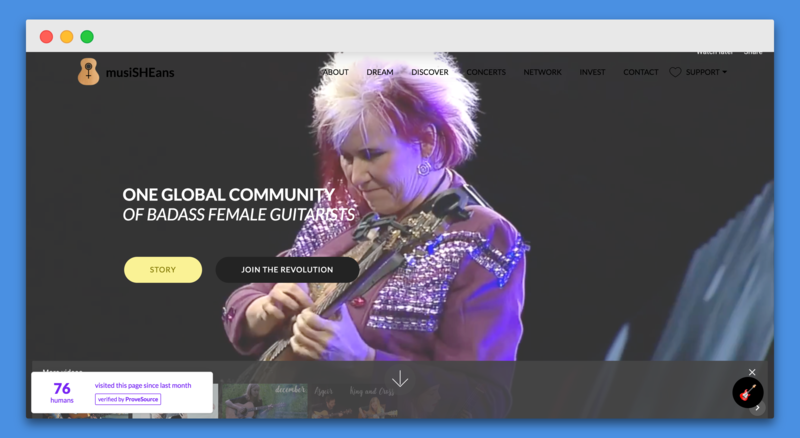 Build a portfolio website - Perfect for artists! Who needs a designer? Not you! Generate a Website quickly, without the manual building! We'll give you everything you need to succeed - Videos, Tutorials, Written Guides, Templates and More! We'll even let you try our first lesson for free - Just in case you don't like our instructor's voice! Check out some popular tech businesses built without code!